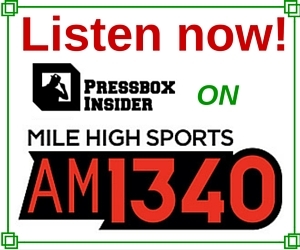 UFC 197: Is Jon Jones Still the P4P King? Following what some have echoed as a subpar performance by newly-crowned interim light heavyweight champ Jon Jones in the main event of UFC 197, his status as the #1 pound-for-pound king in the MMA stratosphere has been brought into question; even USA TODAY Sports have jumped on the bandwagon. 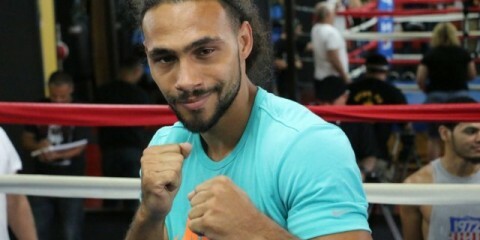 So, is the former 205-pound champ still head and shoulders above the rest of the chasing pack? As a result of various infractions and distractions, “Bones” had been out of the game for almost 16 months. But the night he threw down with Ovince St. Preux, April 23, the Native New Yorker did what he had to do to get that win. By far it wasn’t his best outing in the eight-walled cage, however, when all is said and done, and after such a lengthy layoff, a victory was all that mattered. 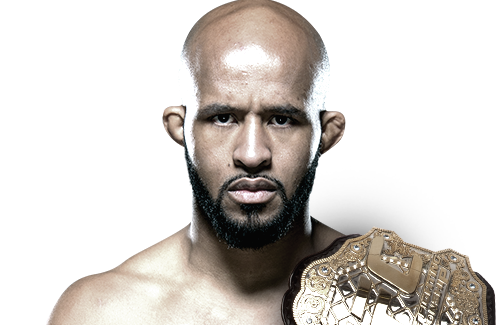 As most know by now, Jones (22-1 MMA, 16-1 UFC) never lost the belt in the cage; he was stripped due to a hit-and-run incident. Secondly, the objectivity of the powers that be saw fit to keep him in the number one slot during that hiatus. 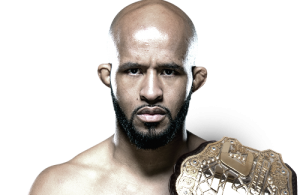 This brings me to perennial flyweight titleholder Demetrious Johnson (24-2-1 MMA, 12-1-1 UFC) — following his first-round starching of the much-heralded Olympic wrestling gold medallist and then-unbeaten prospect Henry Cejudo in the co-headliner, “Mighty Mouse” thus catapulted himself into the realm of Jones sphere — recording his eighth successful title defense. Albeit it was an impressive performance, that per se shouldn’t warrant his ascension atop the p4p rankings just yet, as Jones’ résumé of conquests reads like a who’s who of upper echelon mixed martial arts practitioners. 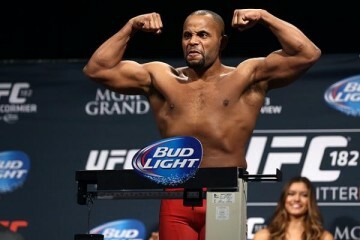 Jones defeated four erstwhile 205-pound UFC champs – Quinton Jackson, Lyoto Machida, Rashad Evans and Vitor Belfort. In Daniel Cormier, he routed a former Strikeforce heavyweight grand prix titlist. In addition, the Jack-Wink product registered commanding wins against the highly ranked and dangerous duo of Alexander Gustafsson and Glover Teixeira. Chael Sonnen was more of an asterisk. Per contra, out of Johnson’s eight title defenses, only one has come against a former champ from a recognised promotion; former Shooto bantamweight titlist Kyoji Horiguchi. Whilst victorious title defenses over the likes of John Dodson; twice, and Joseph Benavides are nothing to sniff at, nevertheless, his competition hitherto has nothing on Jones’. Apropos wins/losses, Jones has tasted defeat all but once in his illustrious career, and that was by way of disqualification. At present, Jones has the fourth most victories under the Zuffa banner (16), which is also the most wins in light heavyweight history. 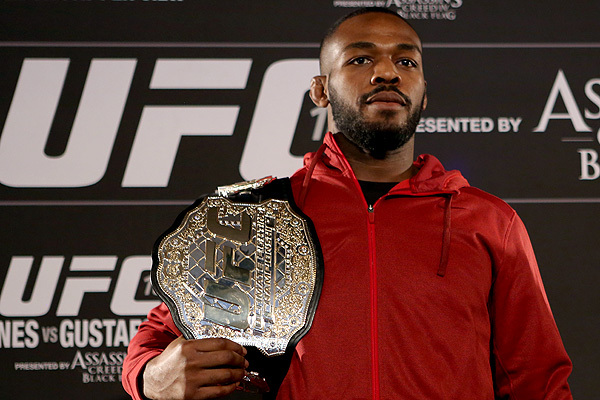 Furthermore, Jones, 28, is currently riding a 13-fight win streak, the second longest behind Anderson Silva (16). Johnson, on the other hand, has accumulated 12 victories, one draw and a loss since taking up residency in the premier promotion. The 29-year-old is presently on a 10-fight win streak, the longest in divisional history. Regards dominance and finishing, Johnson just about edges it with five finishes to Jones’ four, however, both were equally dominant in their last eight and nine outings respectively. As mentioned earlier, prior to the “OSP” fight, Jones hadn’t amassed any Octagon time for nearly 16 months, which puts him at a slight disadvantage in comparison to Johnson, who during that time span had fought twice. Following the aforementioned criteria and everything else in between, my druthers for p4p kingpin lay firmly at the doorsteps of “Bones” Jones; I believe he’s meritorious of it.